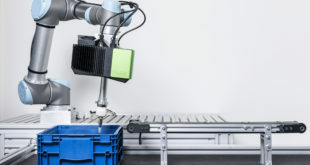 This week at Hannover Messe 2018, 3D Systems is showcasing its advanced integrated, additive manufacturing solutions that are helping manufacturers move from prototyping to production. 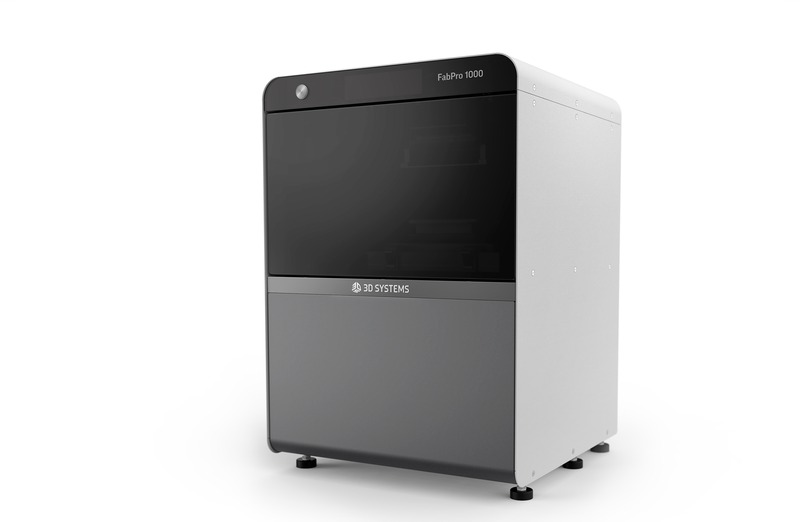 It begins with 3D Systems’ new FabPro 1000, the company’s industrial-grade, entry-level 3D printer designed for low-volume, small-part prototyping and direct 3D production. FabPro 1000 – which includes the company’s 3D Sprint software – creates precise, high-quality parts at up to three-times-faster throughput compared to competing systems. * FabPro Tough BLK is a durable plastic material for producing black parts for functional prototyping and production parts. * FabPro Proto GRY is a fast, general purpose plastic material ideally suited for industrial applications. * FabPro JewelCast GRN is a green material ideal for small, fine featured jewellery master patterns and for gypsum investment casting applications. 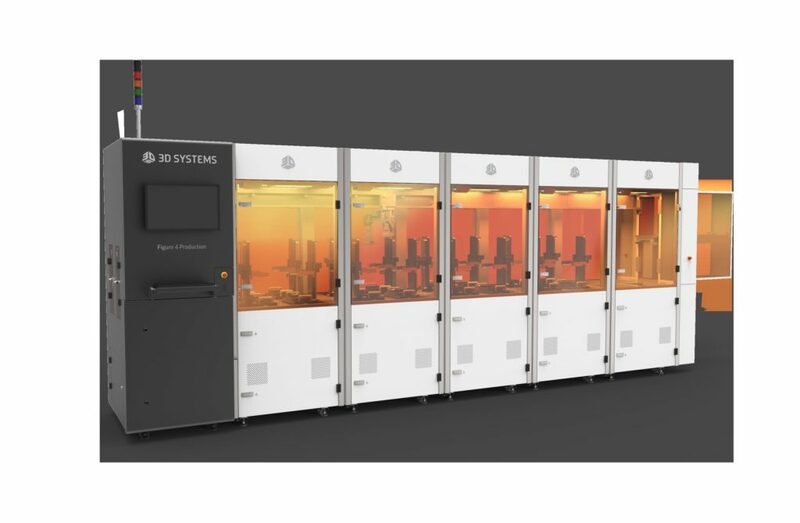 To produce larger parts with superior durability and finishing, 3D Systems is featuring the ProX SLS 6100, a next-generation 3D printing platform that enables customers to seamlessly scale from functional prototyping to low volume functional production parts. 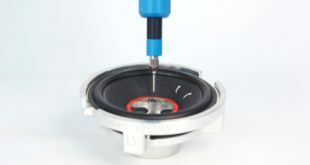 This new solution, which includes the printer, new materials, software and cloud-based services, addresses the needs of automotive, durable goods, and healthcare industries as well as satisfying specific needs for certifiable aerospace interior cabin parts. DuraForm PA has USP Class VI as well as FDA certification for food safety, and DuraForm FR1200 is FAR compliant to meet aerospace regulations on flame retardancy. 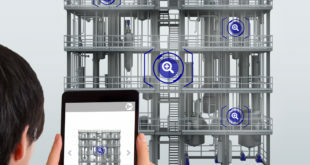 The ProX SLS 6100 solution incorporates 3D Sprint software, and 3D Connect capability for cloud-based monitoring services to address prototyping and production needs. 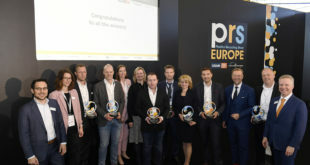 Continuing to demonstrate its dominance in 3D printed plastics, 3D Systems is presenting its ProJet MJP 2500. This MultiJet Printer combines professional-grade quality with an affordable price, compact footprint and easy part processing. Designed for the professional user, the ProJet MJP 2500 offers versatility with a choice of rigid, elastomeric, engineering-grade and transparent materials as well as high print speeds up to three times faster than similar class printers. Figure 4 RGD-GRY 10 – a high-speed material for rapid design iterations providing up to 100mm/hr build speed. Figure 4 RGD-GRY 15 – a strong, rigid material for production applications. Figure 4 ELAST-BLK – an elastomeric black material ideal for iteration and design verification of flexible parts. Figure 4 JCST-GRN – a castable green material optimised for investment casting of jewellery patterns. Recently released data on Figure 4 Production highlights part print speeds up to 65mm/hr, with prototyping speeds of up to 100 mm/hr. The Figure 4 platform delivers part accuracy and repeatability, with Six Sigma repeatability (Cpk > 2) across all materials. The combination of speed and accuracy, complemented by a light-based UV curing process that takes minutes versus hours with heat-based curing processes, yields the world’s fastest additive manufacturing throughput and time-to-part. 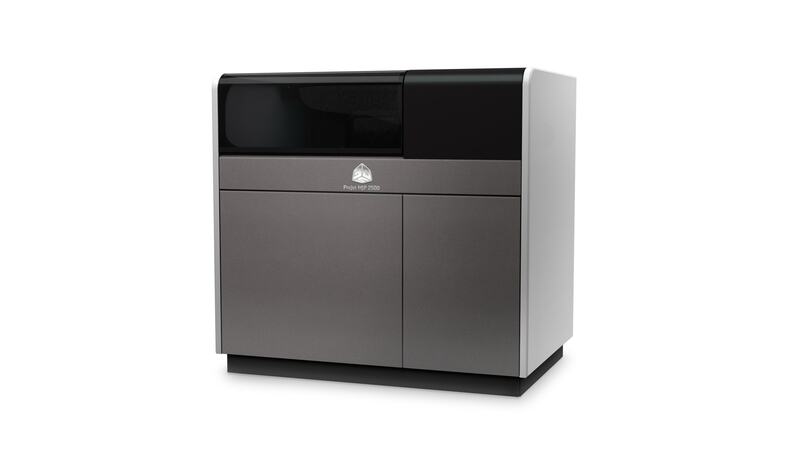 Representing 3D System’s metal 3D printing portfolio will be a variety of parts from the DMP 8500 Factory Solution. The company is launching DMP Monitoring which equips users with a toolset for enhanced quality control for its Direct Metal Printing (DMP) technology. DMP Monitoring provides technicians real-time data collection and analysis to optimise build parameters and produce quality-controlled parts. 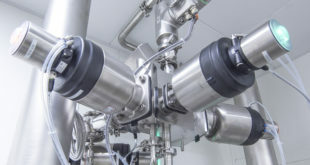 Over time, this enables reduced waste, improved productivity, and lower total cost of operation. Additionally, the ability to archive photos and images to support process traceability and documentation for highly regulated industries such as Aerospace and Healthcare. 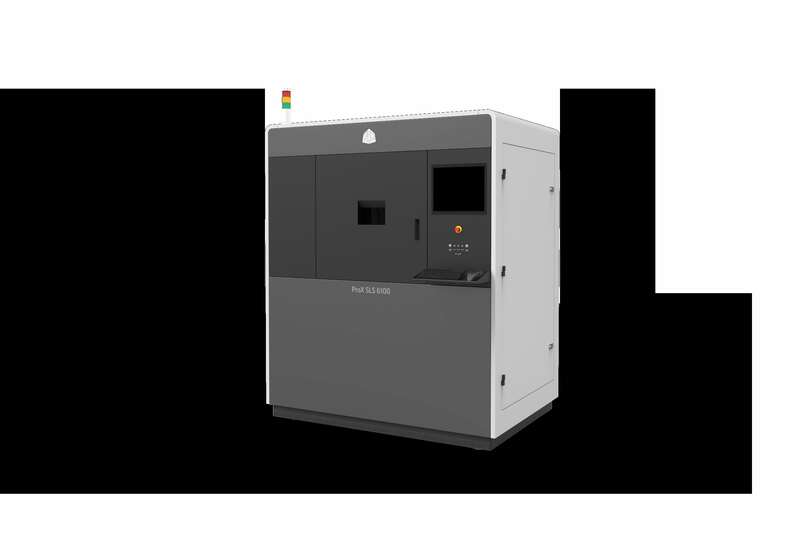 DMP Monitoring is currently available for 3D Systems’ ProX DMP 320 printers and will be included with the company’s ProX DMP 8500 factory solution when it becomes generally available later in 2018. As a full solutions provider, 3D Systems is also demonstrating its range of software products to support end-to-end additive manufacturing workflows. 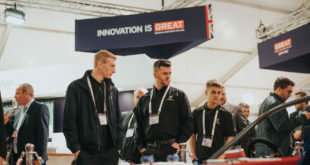 This includes the powerful 3D Sprint which comes free with most of the company’s 3D printers for plastics and 3DXpert for preparing and optimising designs for metal additive manufacturing.